At 56 assets, this is the company’s largest US warehouse portfolio deal to date. 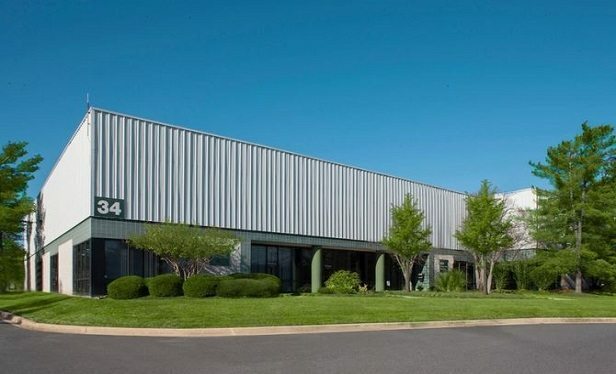 NEW YORK–Investcorp’s US real estate team has acquired its largest US warehouse portfolio to date for $300 million. The portfolio totals 4.5-million-square-feet and includes 56 industrial properties in seven metro markets.